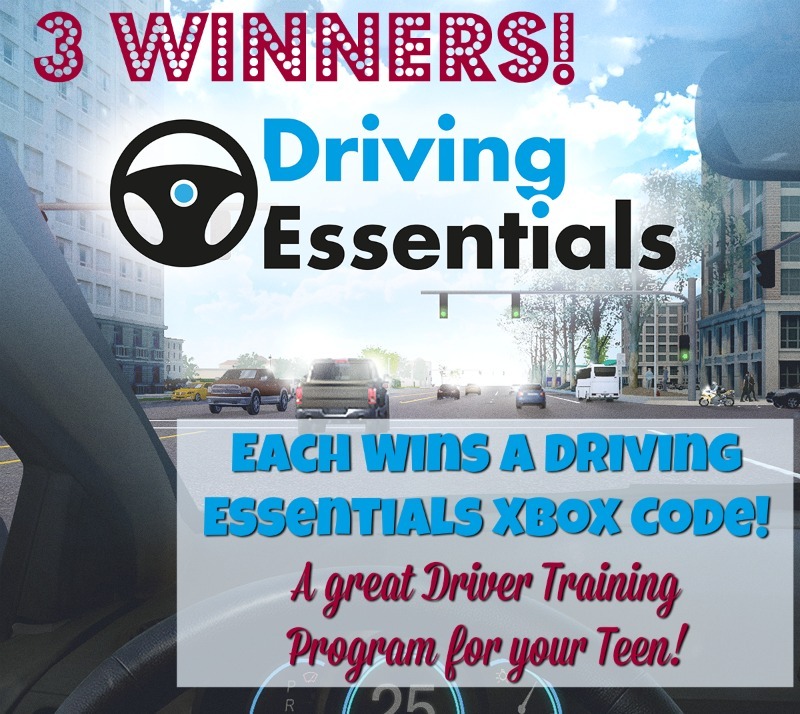 Driving Essentials trains your teen for those scary driving moments that you can’t practice in real life! 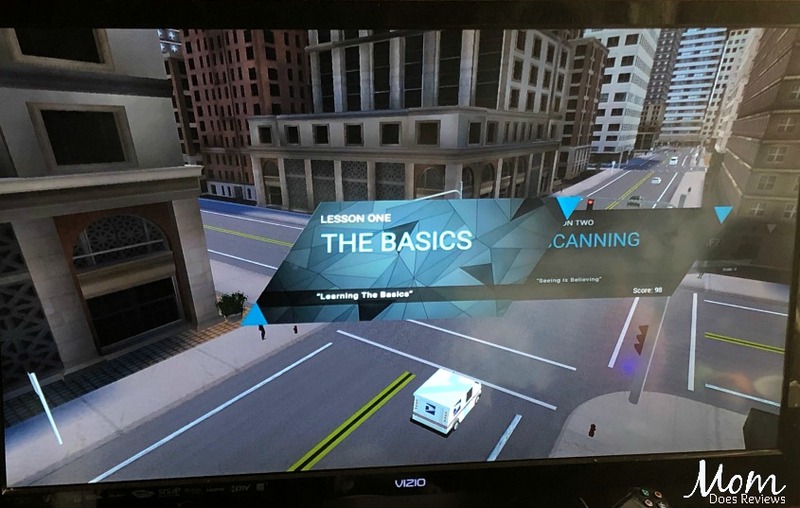 They can practice and learn from the safety of your home on the Xbox! Read my review with my teen’s opinion HERE. 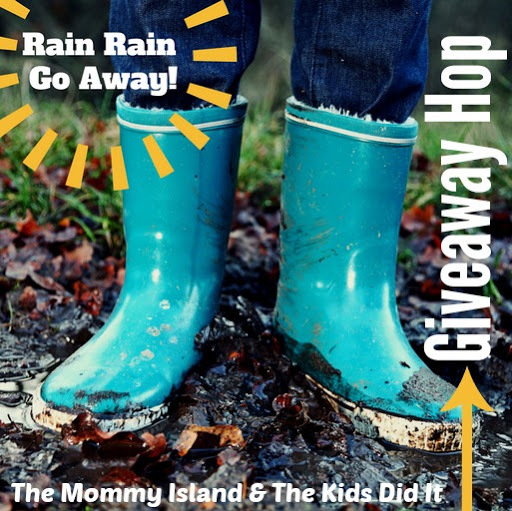 This fun giveaway is great for the Rain Rain Go Away Hop! 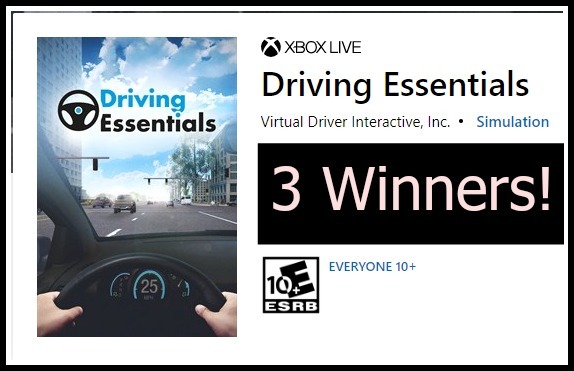 I can think of a great way to spend a rainy day- learning driving skills on your Xbox! Please note, this program is only available for Xbox. Don’t forget to hop to all the other giveaways below!